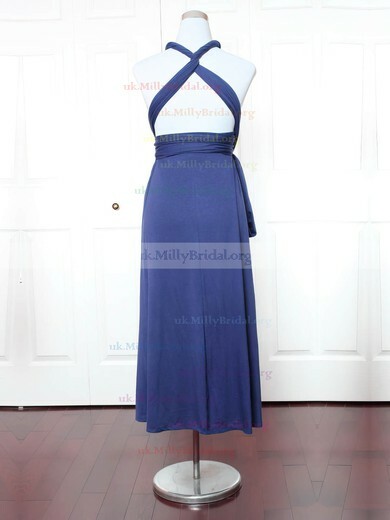 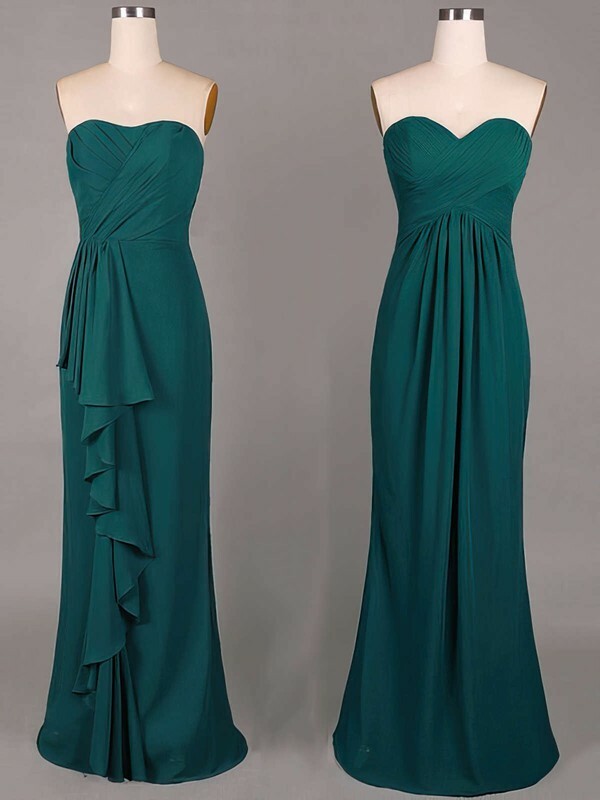 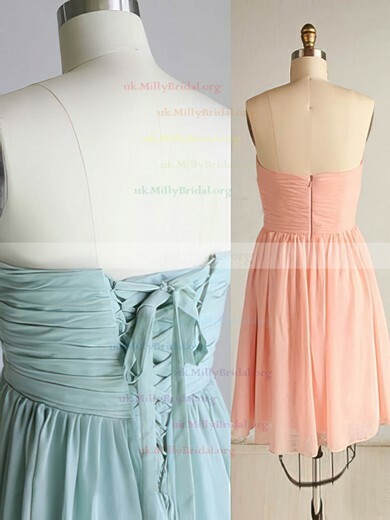 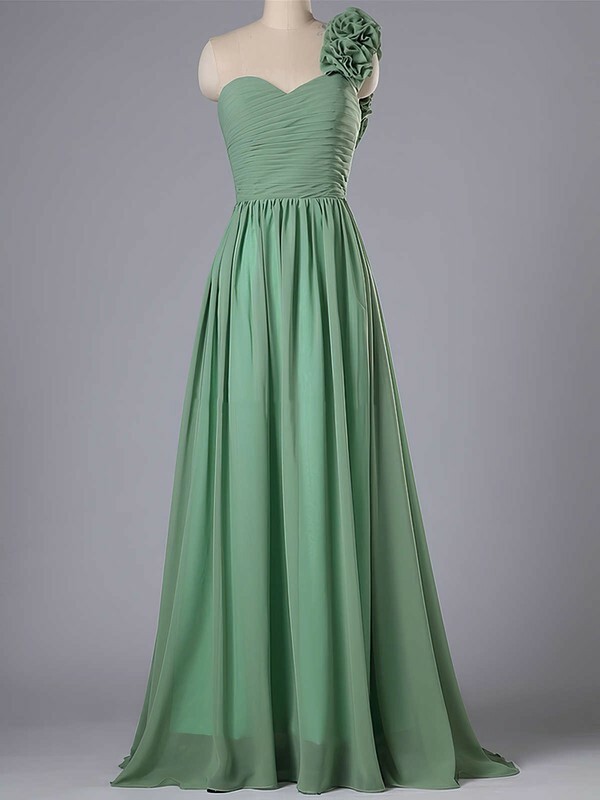 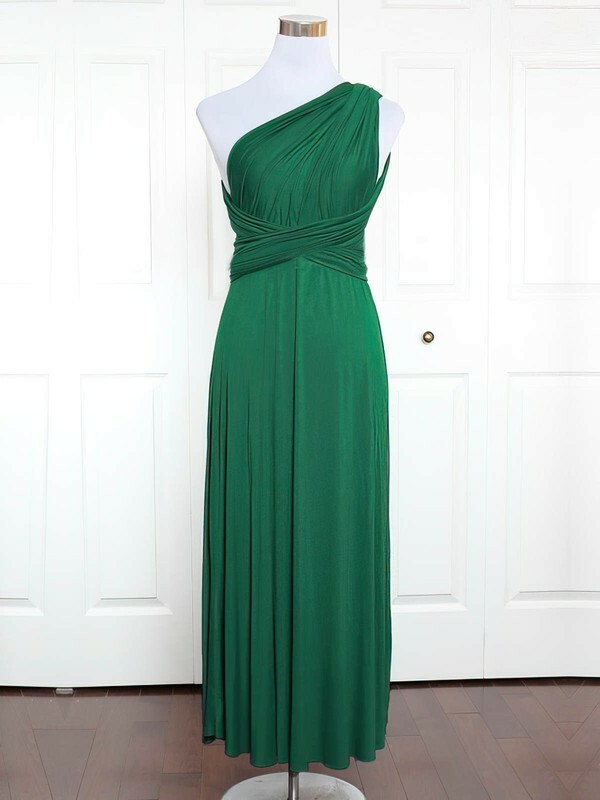 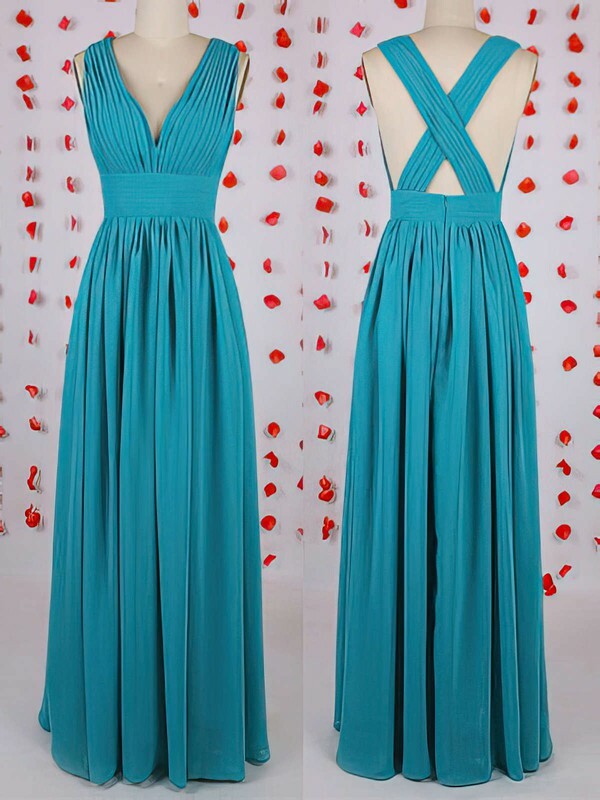 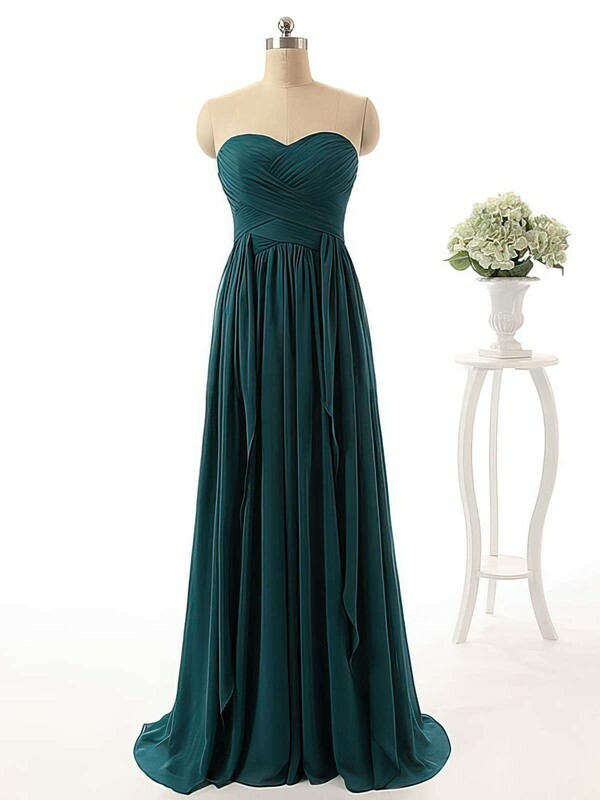 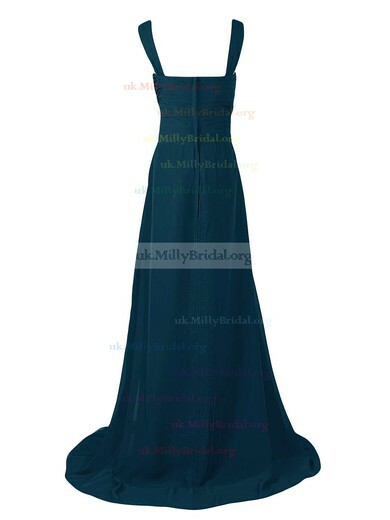 Are you looking for modern teal bridesmaid dresses? 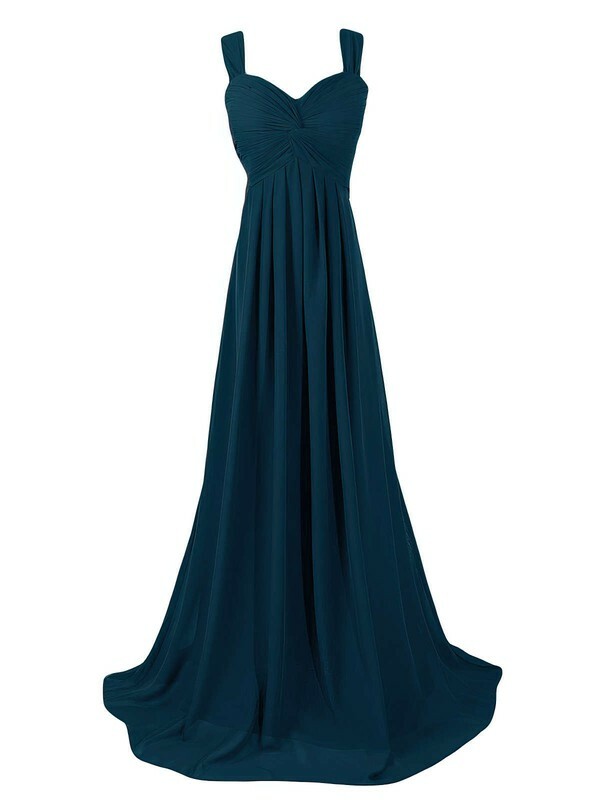 Here we offer you a generous dose below. 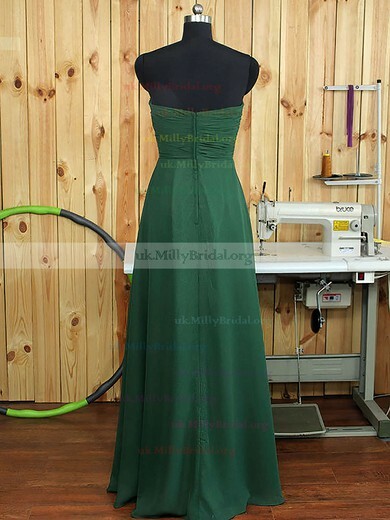 Hundreds of options are for your selections, and each one style of it is made elaborate with simple cut-outs, delicate frills or detailed back designs. 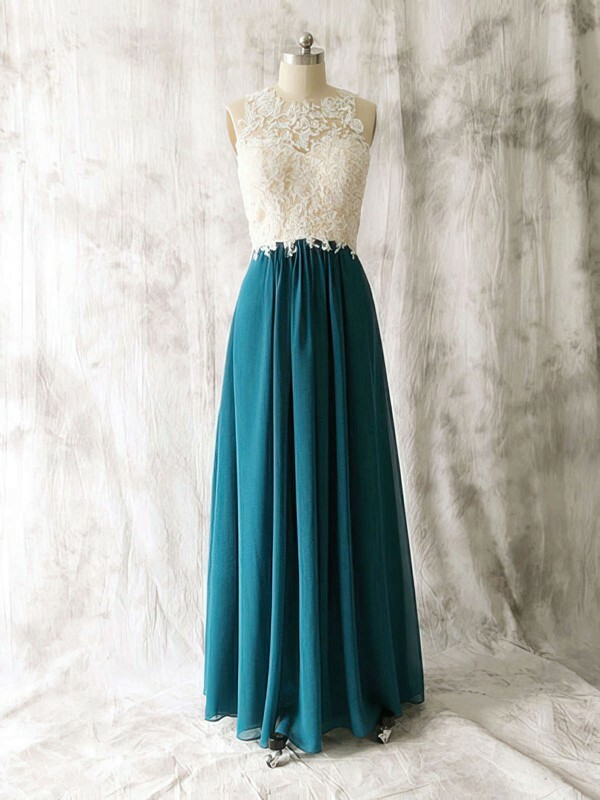 Sheer perfection!